Speculating over Apple Watch sales is as sure as predicting the weather tomorrow in that it isn’t as easily predictable as some may think. Apple has said little to nothing about official Apple Watch sales, and analysts have done their best to “guesstimate” as to the exact number – but analysts are all over the place. One recent estimate put Apple Watch sales at 7 million for 2015, but that number seems to have jumped by the end of 2015. 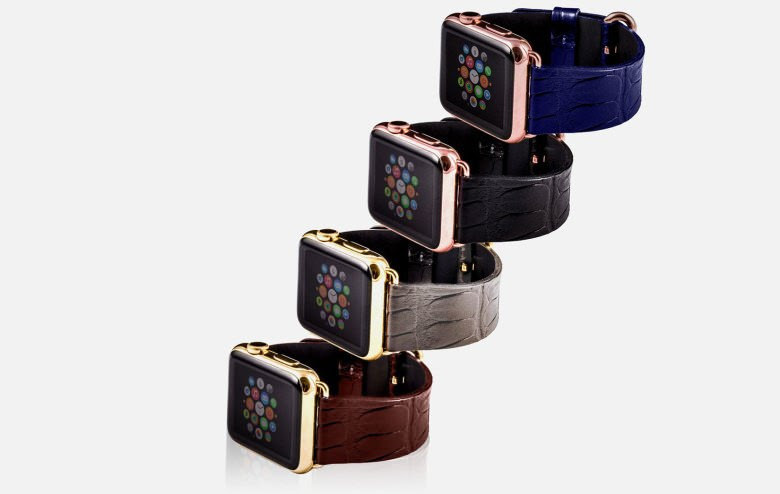 According to research firm Juniper, Apple shipped 8.8 million (or 51.5%) of 17.1 million smartwatches sold in 2015. Android Wear, Apple WatchOS’s direct competitor, only accounted for “less than 10 percent,” the research firm said. Juniper notes that 30% of those surveyed didn’t intend to use smartwatches even if they did buy them, with others saying that they don’t know what to do with smartwatches and don’t see them as relevant. The smartwatch consumer base and smartwatch buyers are not convinced of this belief, fortunately, but it does show that some consumers won’t get onboard with smartwatches because they’re being advertised as the next big thing. Apple Watch sales are dominating the landscape, but iPhones, rather than apps, appear to be the main reason behind Cupertino’s smartwatch fortunes.